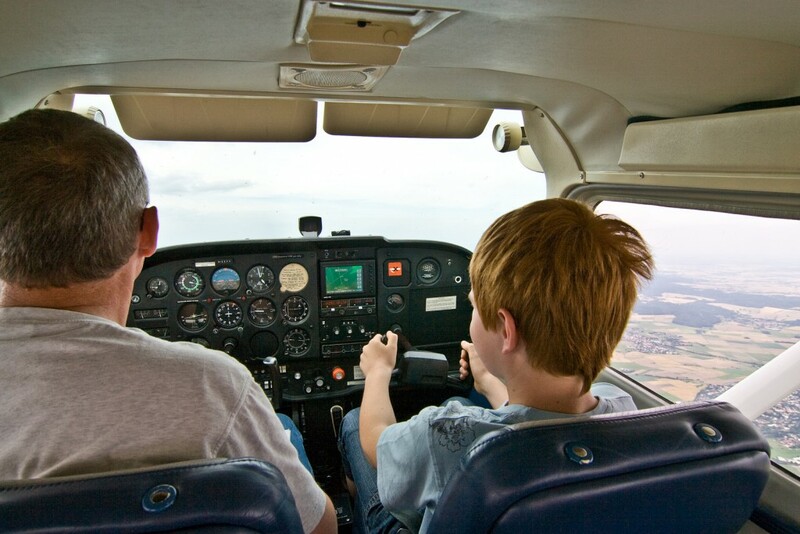 There is no minimum age to start learning to fly, which is great news if you’re young and know that you have a real passion to become a pilot. If you have the means to get in an aeroplane and take lessons, then this will no doubt give you extra time to hone some skills ready for the rest of your training. However, as you’ll read below, you need to be aware that you can not take your skills test or even fly solo until a certain age. So it’s best to ensure you’re not going to be wasting money or time by taking lessons too early. At What Age Can I Fly Solo? In the UK and USA, the minimum age to be able to fly an aeroplane solo is 16 years old. It’s not uncommon for teenagers who have put in training hours to fly their first solo on their sixteenth birthday, which is a great way to celebrate but should only be done if you and your instructor agree that you’re ready! If you plan to fly gliders or balloons, you can take your first solo flight from 14 years old. At What Age Can I Take my Flying Checkride? 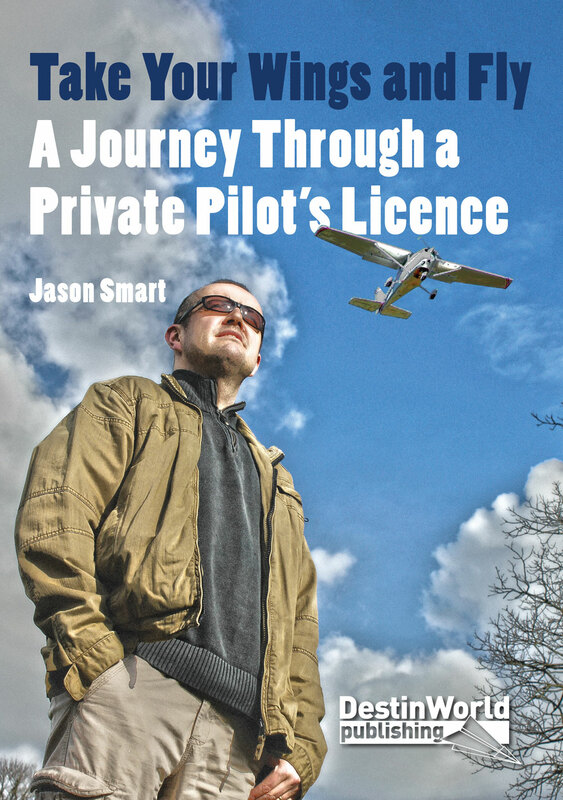 You can take your checkride (skills test) and gain your Private Pilot’s License (PPL) from age 17. So this is also something to bear in mind if you solo as soon as you reach 16 – you’ll have a year to wait before completing your training. When is the Best Time To Start Learning to Fly? This really depends on what you plan to do with your flying, and even then there is no set answer. For example, it is generally agreed that if you want to become a commercial airline pilot, it makes sense to begin your training as soon as you’re able to afford it – even when you’re still at school or college. This will enable you to get on the career ladder as early as possible. But there are plenty of pilots who gain an airline position later in life, often even as a second career having trained in their 30s and 40s. The financial implications and the time it takes to train and then find a job should be taken into consideration. If your plan is to simply fly for fun, then the best time to learn is really when it suits you. I personally waited until I had the funds to be able to pay for the entire course as I didn’t want to be crippled by putting it all on the credit card. For me this was in my mid-20s. However, there are many people who take up flying in retirement, or when the mortgage is paid off. Can I be Too Old to Start Learning to Fly? 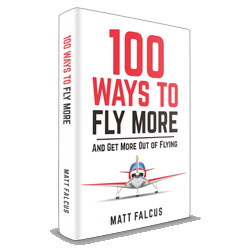 Again, there is no maximum set limit to start learning to fly and, as I mentioned earlier, many pilots choose to do it when the stresses of finances, family and career are out of the way and they have more freedom to take up a new hobby. Older people have more stringent medical requirements, just like with driving a car, and need to ensure they are in good enough shape to pilot an aeroplane safely. I had the pleasure of being taught partly by one of the country’s oldest flying instructors. He would never let on his age, but had been flying a long time and was incredibly skilled, sharp and knowledgeable. I think he retired reluctantly. If you plan on learning to fly, you need to make sure the timing fits these rules and also your plans. If you’re in no rush to gain a commercial license and airline job, then do it when it suits you and your lifestyle, particularly your finances. It is painful to have to stop because life or (lack of) money get in the way when you are loving it so much!